Sam works with mission-driven organizations to support program operations, implement marketing and brand standards, and support community involvement. Sam holds a Bachelors of Social Work (BSW) from the University of Maine, and is working towards a Masters of Social Work in Management from the University of Michigan. Samuel works with businesses, nonprofit organizations, and communities to build and operate sustainable and mission driven programming. Samuel has experience in nonprofit operations, process design and implementation, program development, and customer experience design. Samuel often looks to his educational training in social work to function as scaffolding for the work he is doing. Using human-centered practice and solutions-focused thinking, Samuel works to address challenges using innovation, collaboration, and strategy. Samuel has experience engaging with many nonprofits in Maine and more recently has been engaging with communities in Michigan. Samuel’s focus is often in working with youth organizations that empower youth voice. Outside of his professional work, Samuel engages closely with his community. Samuel enjoys challenges that allow him to use his background and experience in innovative and exciting ways. Samuel has experience coupling his social work training, background in empowerment and leadership engagement, and his human-centered and solutions-focused lenses to build positive customer experiences in live entertainment venues. 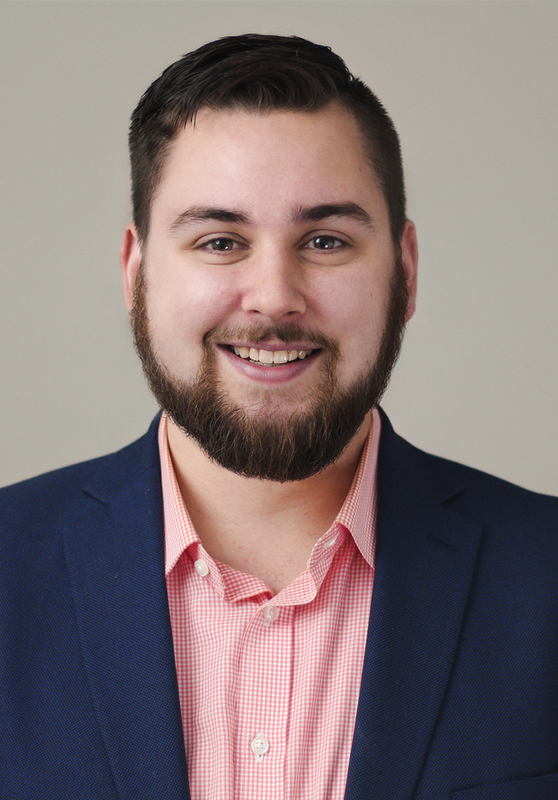 Samuel holds a Bachelors of Social Work from the University of Maine and is currently pursuing a Masters of Social Work in Management from the University of Michigan. While in school Samuel has been an active member of the educational community and has worked diligently to act as a leader in his educational endeavors. In his spare time, Samuel enjoys exercising his creative energy through web development and graphic design. Samuel provides low-cost web development for small businesses and nonprofits. In addition, Samuel works hard to help these organizations feel empowered in having a great online presence without breaking the bank.